Microsoft has finally integrated dark mode in Office 2019 Edition. You can now enable dark mode in your desktop Outlook app. The Dark mode feature was previously available to Outlook UWP app and Outlook Web app users. 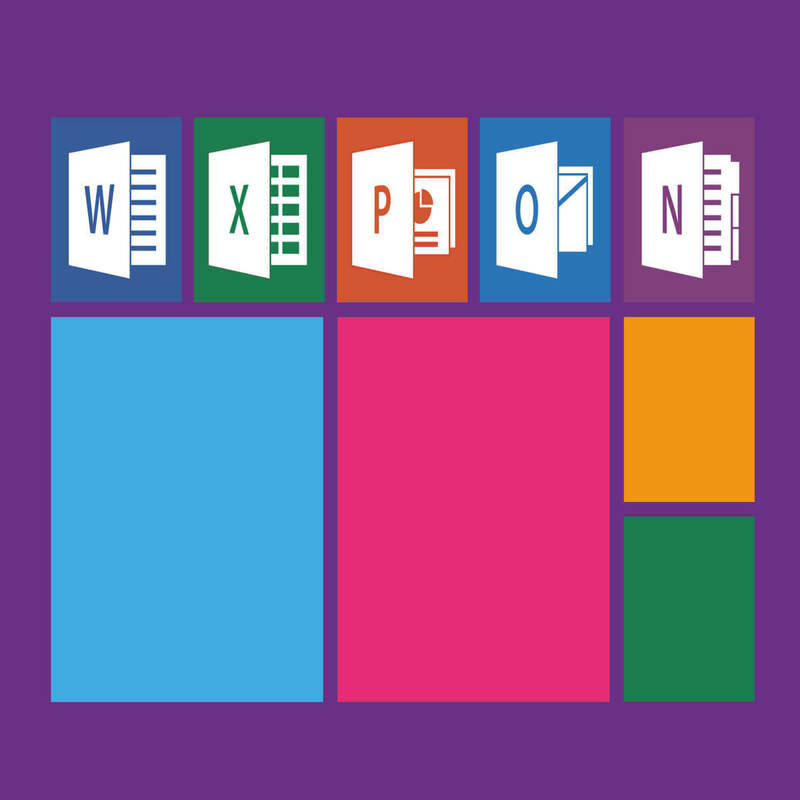 Microsoft confirmed that the feature is now available to Microsoft Office users who are running Office 2019 and Office 365 on their systems. The desktop application informs the user about the change in the form of a pop-up note when you open the Office app. In Black Theme you can now read your messages with a dark background. The change was identified and then shared by a Windows user Florian B on his Twitter account. When another user inquired about the build, Florian responded by sharing more screenshots and adding this was an internal dogfood build. He further added that the build would be available to Fast Ring insiders starting May 15. It seems like Windows users are big fans of the dark theme, that is the reason Microsoft is expanding the dark theme to other applications. The company recently introduced dark mode to File Explorer to comply with the built-in dark mode of Windows 10. Additionally, dark mode support is also available on Google Chrome. The built-in dark mode basically adds a shadow effect to each and every UI component. Text and icons on your screen are changed to lighter colors and your windows are turned to black. This feature is perfect for users who like contrasting appearance and enjoy working with darker UI tones. If you are not a dark mode fan and you want to switch between both modes from time to time, there is an option for you as well. Similar to the UWP app users, you can use the Sun and Moon button to switch from dark to light and light to dark mode as per your requirements. All the Office 2019 users out there! Are you excited about the new dark mode? Let us know in the comments below.